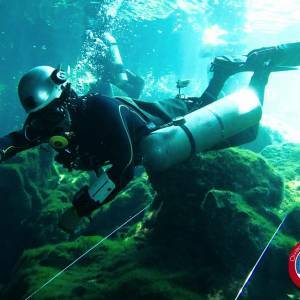 This course is an introduction to the basic principles of cave diving using a single guide line. 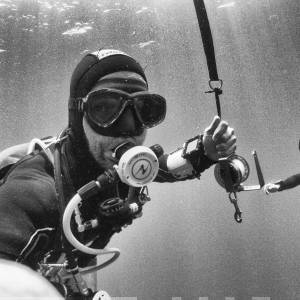 The Intro to cave course is the second step in the development of cave diving techniques, building directly upon the TDI cavern diver course. 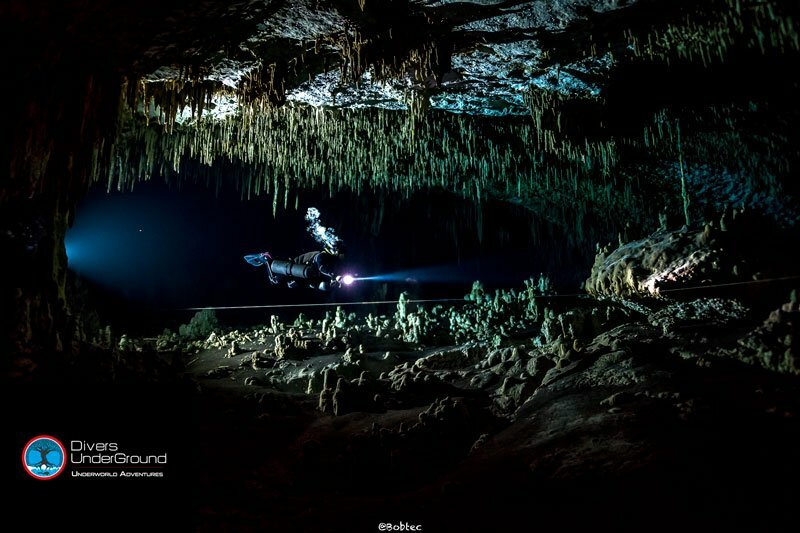 This introduction to cave diving is not intended to train divers for all facets of cave diving, instead, the objective of this course is to master the skills learnt during the cavern diving program as well as learning and practicing the additional techniques and procedures required for simple cave dives. The Intro To Cave Diver course is the second level of Overhead Environments training after the Cavern Diver course. 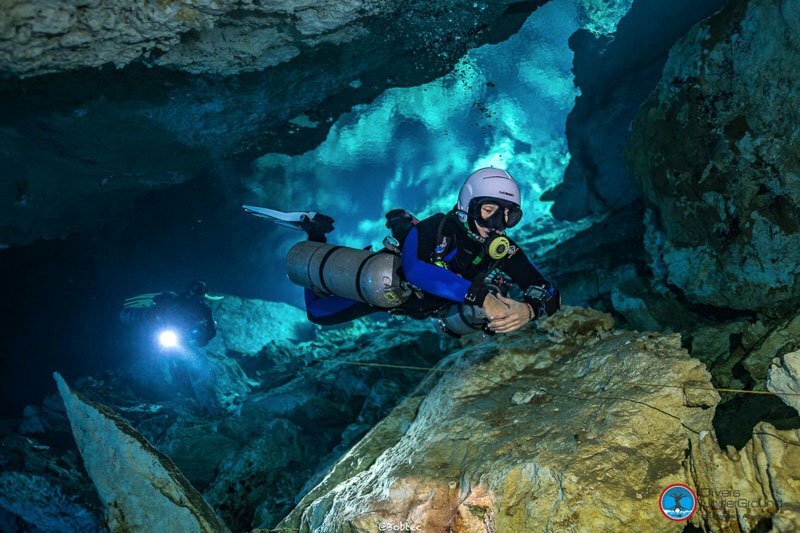 Divers must complete the cavern course before enrolling in the TDI Full Cave Diver course. 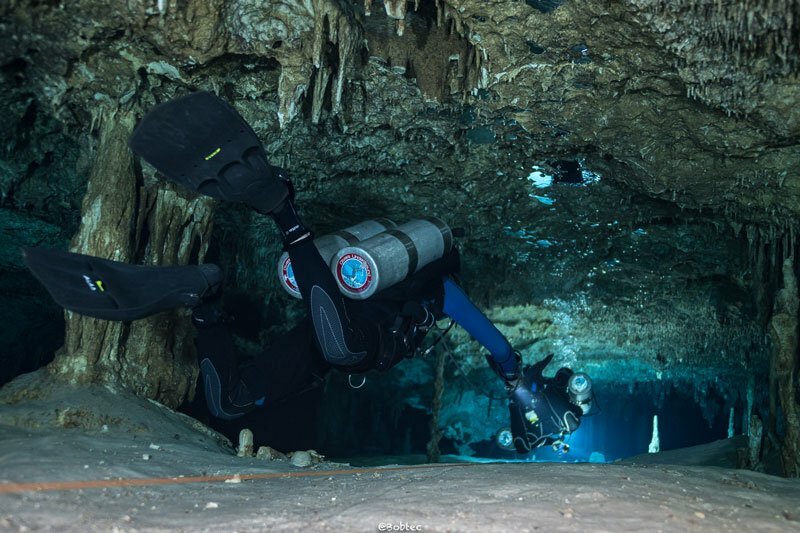 The focus of this course is enhancing the skills learned in the Cavern Diver course and to develop the new skills and techniques fundamental for basic cave diving. 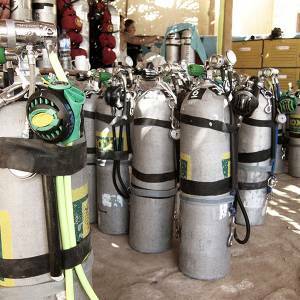 This course is for the certified TDI Cavern Diver or equivalent who has interest in moving forward into overhead environment diving and expanding their diving techniques, capabilities, and more. The course takes a minimum of four days to complete. If combined with a cavern diver course, a minimum of 5 days and eight dives. After completing this course, divers are qualified to continue to the next level of training: the TDI Full Cave Diver course. At Divers UnderGround©, we provide our students with as much knowledge as we possibly can using the best tools available to us. We help student divers advance safely and progressively into multiple overhead environments. 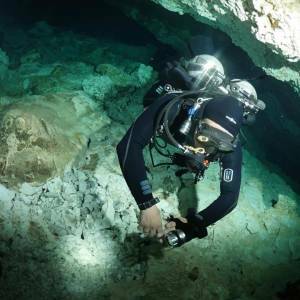 Our experience, stories, and accident analysis reports available to us help students understand the necessity for adequate cave diving procedures and the risks associated with complacency in this type of diving. Our skills and practice are always evolving as we keep diving in more complex and challenging cave systems. We are also continuously involved in cave exploration and survey projects. Although there are many good Cave Diving Instructors in the world, there are also a lot of clowns who only want to take your money. 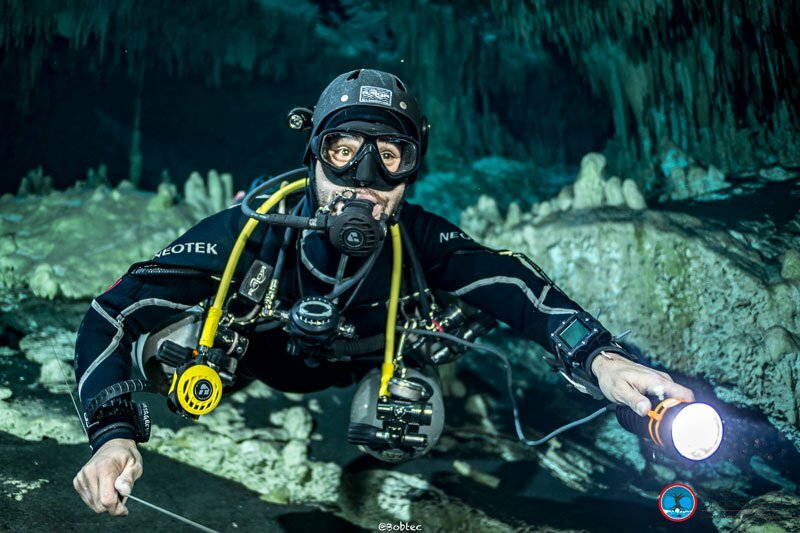 Any instructor can demonstrate, and tech Cave Diving skills, the importance of the experience of the instructor in actual Cave Diving situations cannot be understated. 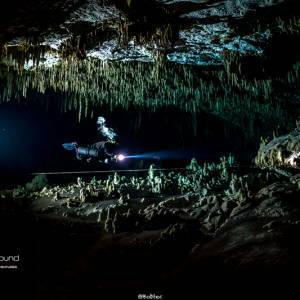 Real cave diving experiences and stories help students understand the necessity of proficiency and awareness when Cave Diving. 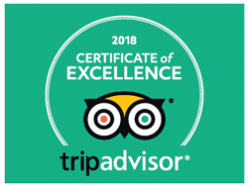 Besides, being aware of possible dangerous situations and scenarios put in place by an experienced cave diving instructor is priceless when diving in overhead environments. Repeating skills over and over is great for training. However, an instructor that can teach valuable lessons is one who takes these skills into actual cave diving. 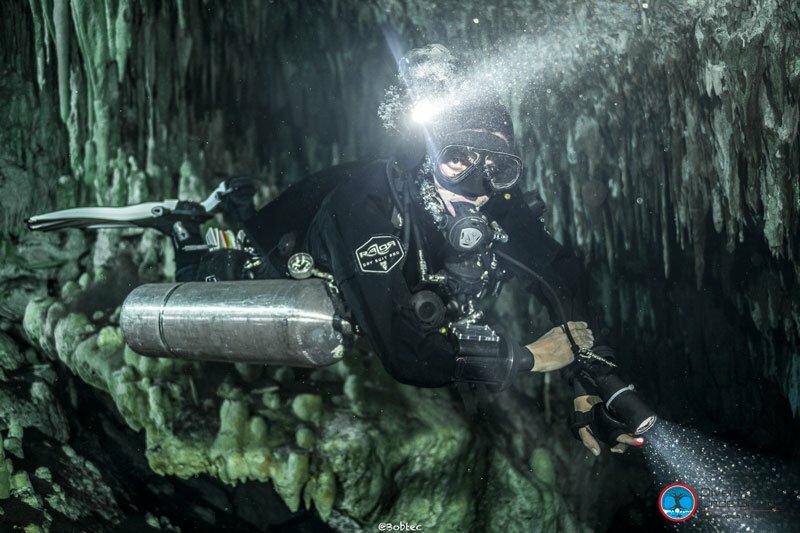 Cave Diving exploration is where new Cave Diving skills are developed, and existing skills are tested. It is the only way to keep cave diving training realistic. Cave Diving Instructors who only dive in caves when they are teaching courses cannot teach anyone anything. They will tell you what they learned from their instructor, but even that information gets diminished in the process. A Cave Instructor must be an active cave diver, not just an enthusiastic instructor. 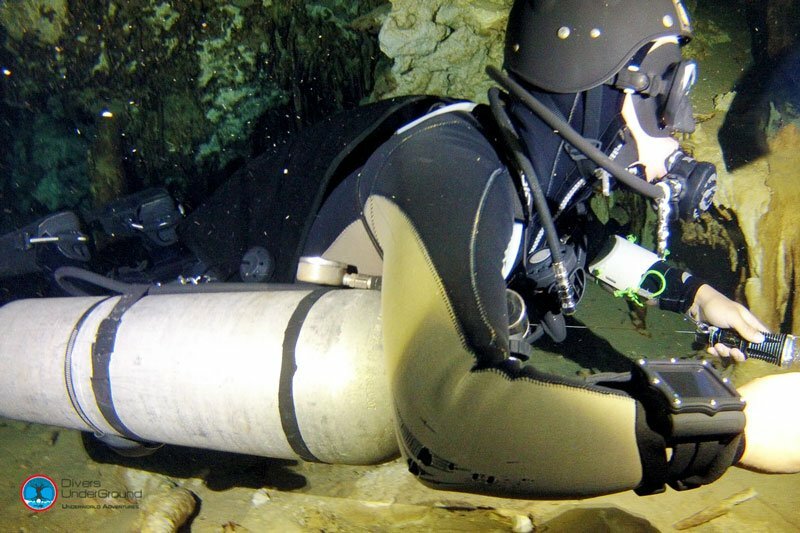 Also, they need to have a couple of hundreds of cave dives to be able to teach you something valuable. Don’t be fooled by arrogance, the world’s most avid cave divers and instructors are usually the humble ones. Arrogant Cave Instructors are generally just trying to look cool and charge lots of money.